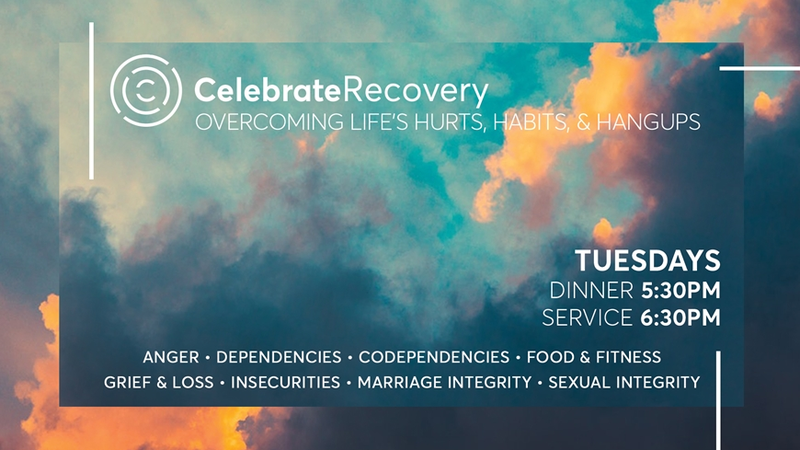 Celebrate Recovery is a Christ-centered recovery program that helps people overcome life's hurts, habits, and hangups. Combining relevant teaching and personal recovery stories, we create a safe environment to move your recovery forward. The main service meets in the youth auditorium located on the east side of the Champions Centre building where parking is always free.